Currie Kirk may be a lovely building in a beautiful location, but more importantly Currie Kirk is a lively church family. Here people of all ages gather together to explore life and faith and find real community. A warm and friendly welcome awaits you wherever you are on the journey of life and faith. The Kirk has had a place in the Currie community for many centuries, but today the Christian faith is celebrated, shared and lived out in a relevant and meaningful way through worship, friendship, care and action. Rest assured, we don't have all the answers, but enjoy asking and living with the questions! We are committed to seeking God's guidance in our lives and in our world, and being inspired by the words and actions of Christ. His simple message was "follow me" and that's what we try to do! We hope you find all the information you might need on this website, but if not, please don't hesitate to contact us. 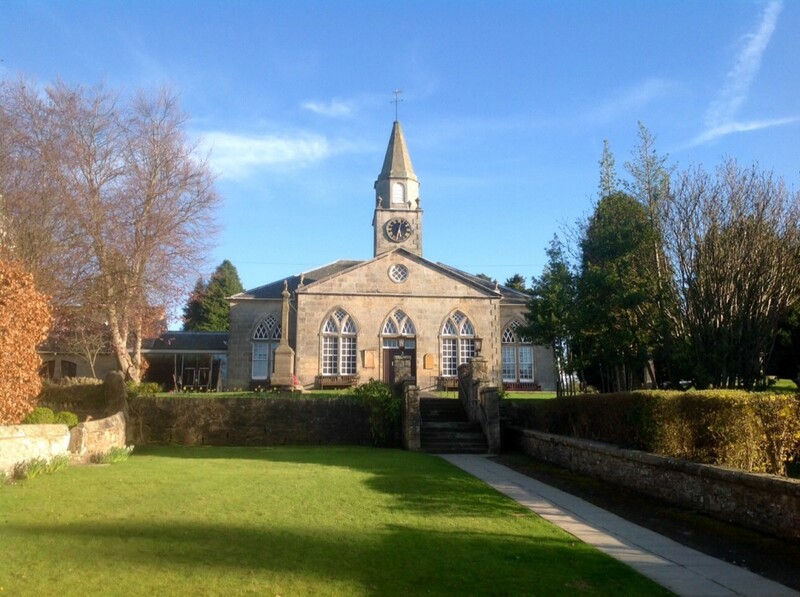 Alternatively, come and join us and experience what Currie Kirk is all about for yourself. Currie Kirk is a registered Charity.